I’m coming to this series a little late, I’m afraid. 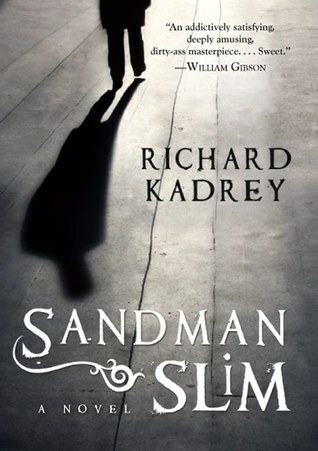 I read Sandman Slim by Richard Kadrey and immediately thought of half a dozen people that I just knew would love it. 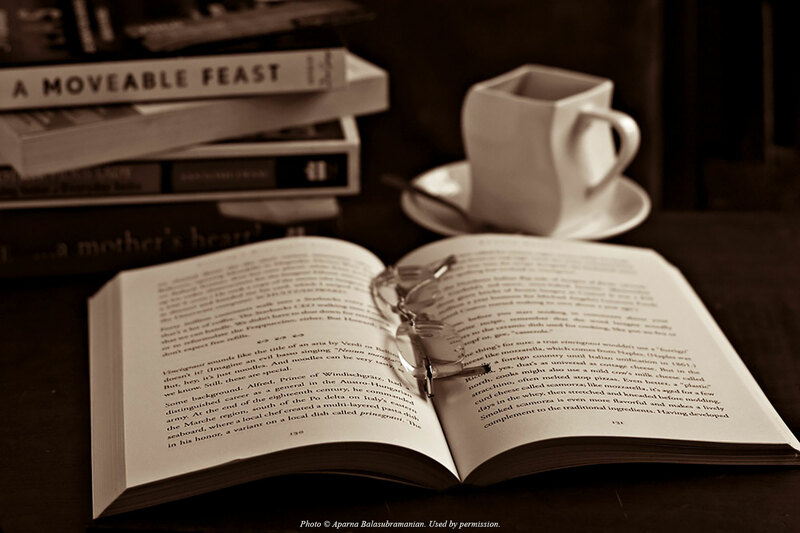 Problem is, most of them have already read it! But if you aren’t familiar with this series, about a magician/hitman returned from Hell to seek vengeance on the folks who sent him there, it’s not too late! We can get caught up together. 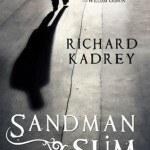 Sandman Slim is a little like another series I started recently – Hounded by Kevin Hearne. Both deal with the hidden world, the people and powers that most of us do not see and are not aware of. Jack Stark – known in Hell as Sandman Slim – is a magician, a Sub Rosa, someone with natural magical ability, which lets him see and manipulate this hidden world. Sub Rosas are the secret people who look just like you, but are different. They bank where you bank. They stand behind you in line at the coffee shop. They panhandle you for the money you suddently and inexplicably have to drop into their grimy hands. Some of us also talk to the dead. Some see the future, some trade souls like baseball cards, or bribe angels for a peek at God’s to-do list. Mostly, Sub Rosas are the people that regular people aren’t supposed to know about. It’s not that we don’t like you; it’s that you have a habit of burning us at the stake when you notice us. Stark’s magic circle – the group of magicians that he worked with – betrayed him. They sent him to Hell, making him the only living man there, owned by Azazel, one of Lucifer’s generals, entertaining the minions by battling demons in Hell’s arena. But he killed his owner, stole an important artifact and escaped from Hell. Now he’s back in LA, looking for revenge on the members of his former circle. Stark is a great character. He went to Hell when he was pretty young and spent 11 years there; in a lot of ways, he’s stuck at that age. He’s still an impulsive kid and it shows in the decisions he makes. But he is dead-set on revenge and the people he’s after are dangerous. I’m trying very hard not to think about anything I’m doing. Of all the iffy things I’ve ever done in my life, I’ve never had to ditch a body before. While it’s giving me a migraine right now, I think the fact that I’m not an expert at corpse says a lot of good things about me and my life choices. There are some great characters in this for Stark to play off and there are also some great plot twists. I love Kadrey’s descriptions – they are so much fun! In eleven years, no one’s painted anything or cleaned the pool. There are things wiggling down in the stagnant backwash that I don’t even remember seeing in Hell. This is where David Lynch groupies go to lose their virginity. I may have gotten to this series a little late, but I will be getting caught up quickly. For more on the series, check out Kadrey’s website. This copy of Sandman Slim came from my personal library.